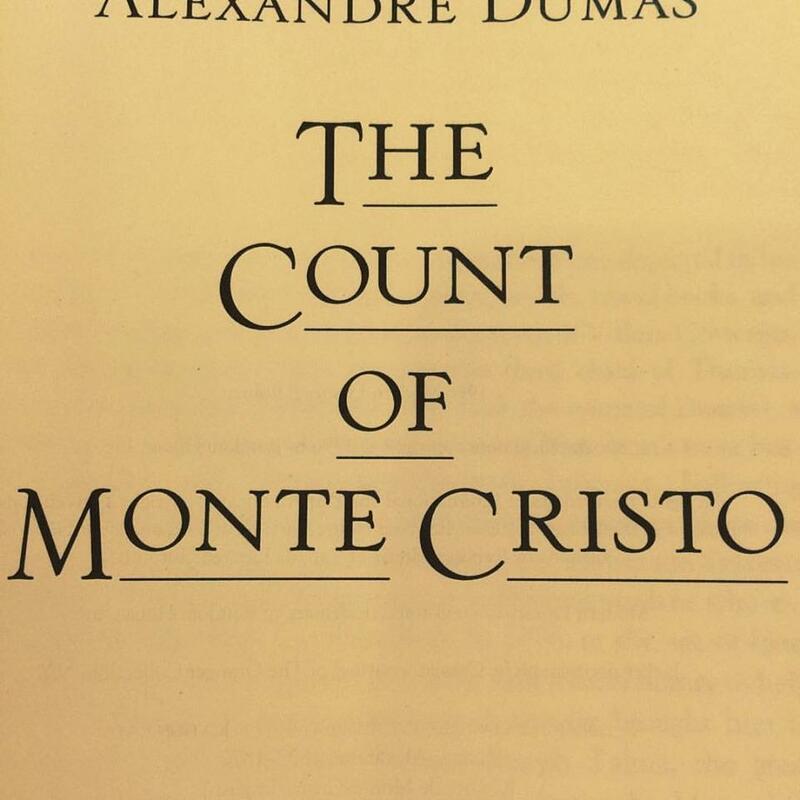 Years ago, and I mean years ago-- probably 15+ years ago-- Christy gave me a beautiful, hardbound copy of The Count of Monte Cristo. I read this book way back in high school or college and really liked it. I mentioned that to her once, and voila, here comes a gift. She's that kind of person. Anyway, this copy sat on my bookshelf for many years, unread. I didn't have the time. I would see it out of the corner of my eye, think, "I really need to read that," and move on to something else. That pattern continued until last Spring. The announcement came down that we were moving to Sherman, we had a ton of house showings, and one morning when we had to be out of the house for several hours I pulled this off of my bookshelf and headed to Starbucks. What does it have to do with the book, if anything? No idea. 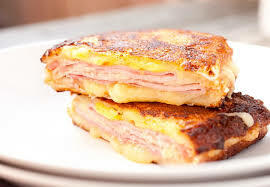 But it looks good! Sometimes in the church we approach needed changes the way I've approached my book. We see it every day, know something needs to be done, and yet... it's too big or too difficult or too time consuming or life gets in the way. Here at Grace we've recently begun a six-month process called the Healthy Church Initiative. The first step in that process is to read Bishop Bob Farr's book Renovate or Die. It's a challenging book! The book distinguishes between renovation and redecoration. Redecoration is a new coat of paint on the wall; renovation is knocking down the wall to change the existing space. One is relatively easy; the other can be very difficult. As we go through this process, I invite you to be an active participant. At Administrative Council meetings you might hear updates. Ask some of our lay members what they are learning. And be in prayer for Grace, that we may hear God's vision, and approach it boldly and without fear or hesitation. 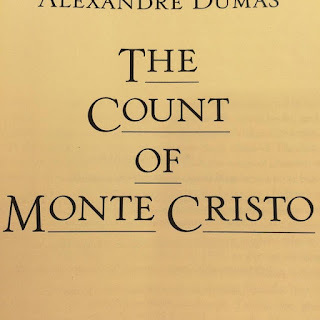 Unlike how I've approached The Count of Monte Cristo.